We have been extremely satisfied by the service we have received from School Life. 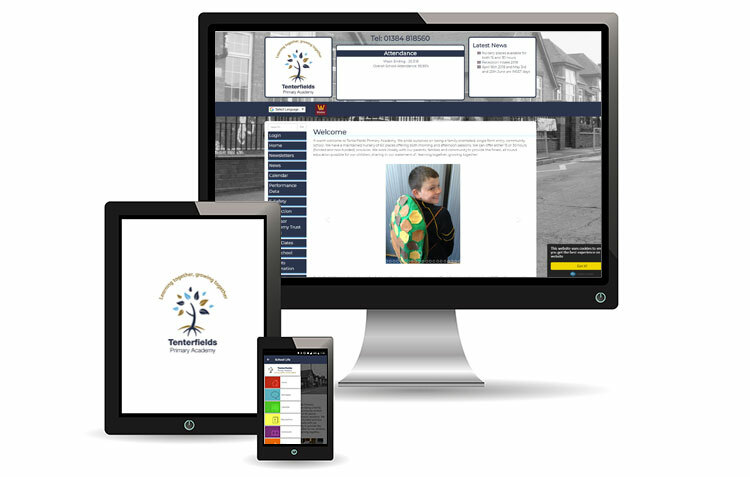 From day one they have made the transition from our old website to the new website with them seamless. Their response time is excellent and contact with them is always courteous. The training and support we have received has been first rate and they are always available to help us. 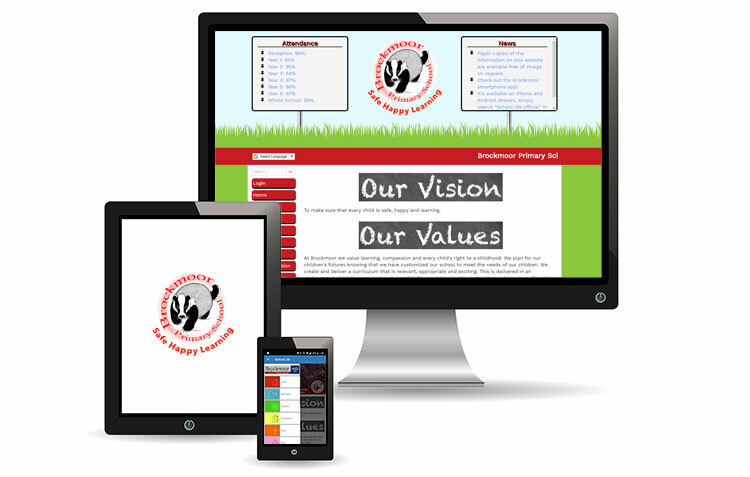 The School Life website is very easy to navigate and edit. Our app has been downloaded by parents and allows us to communicate more effectively with them. 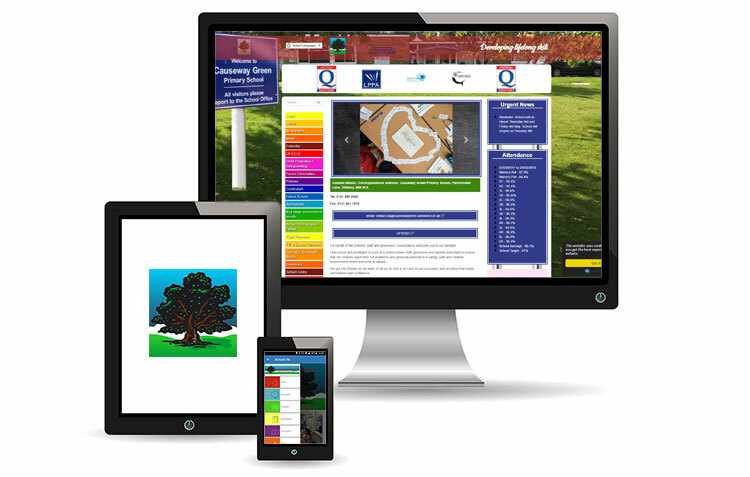 The messaging service is amazing and the newsletter option is also so adaptable to our school needs..
Uploading any photographs to the site is just a case of dragging and dropping pictures in (saves hours of time). We are really impressed and I know our parents are excited about the app. School Life can’t do enough for you! Our website has just been moved over to this new platform which will eventually replace our text service. 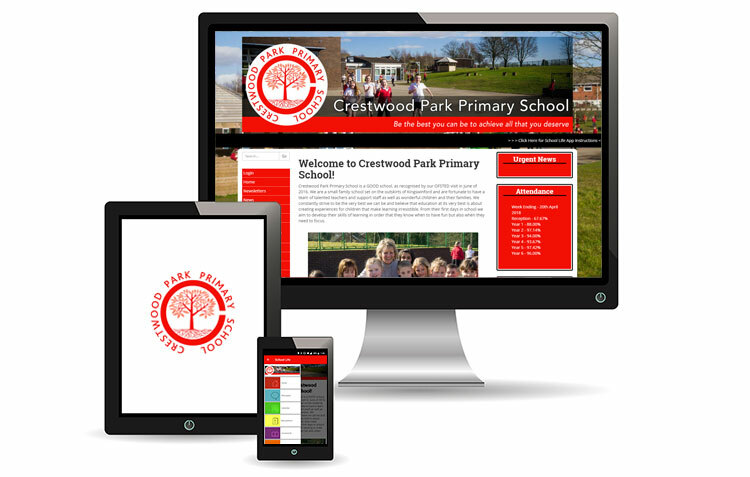 We are currently working with the team at School Life web design to redesign our school website and improve communication with parents. I have been delighted with the package of a new website and an information app for Android and iOS devices. The support offered is first class and I would unreservedly recommend working with the School Life team. The clincher for me was a link to Google translate that automatically translates your webpage and its content into any language your school serves.